This is SO EXCITING. 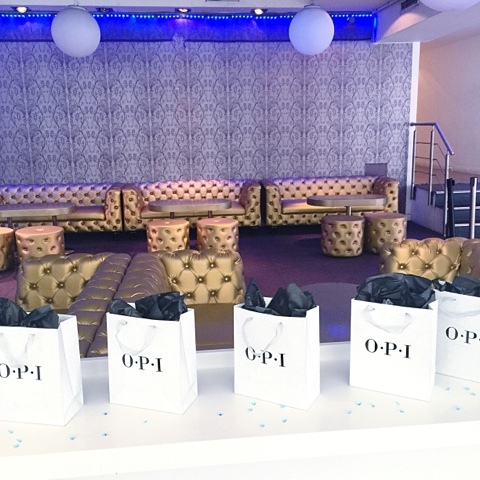 We are at the release party for OPI’s Starlight Collection. More photos are coming up as soon as we get the chance!